Not surprisingly, interior designers are going “all in” on fall hues and colors this season, according to Elle Decor. Oranges and reds will make a splash! You can add some pops of color with new pillows or curtains to give your home that quintessential fall look. Speaking of colors making a comeback, gold is going to be big this autumn, but more muted. Gone are the days of highly polished and bright gold. Instead, muted gold accents with a brushed finish will add understated elegance to any room. What’s great is that this trend doesn’t have to be expensive and HGTV offers more details as part of its fresh fall trends. Woven baskets and textiles provide a warm feeling that is so popular in colder months. Country Living notes many ways to incorporate woven textures in your home or apartment, from hanging baskets to using wicker stands for plants to hand-knit wool throws and more. Bringing nature indoors during fall, especially with pumpkins and gourds, is a tried and true fall decorating trend. Instead of spreading them around a table as a centerpiece, spice it up this year by using a rustic lantern to display pumpkins, gourds, and acorns. This statement piece is perfect outdoors or in the kitchen, according to the Simply Beautiful Kitchens Another creative idea is to display pumpkins and gourds in planters, flower boxes or hanging baskets. Another major fall decorating trend is finding DIY solutions that are quick and easy so you can focus more time on enjoying this season. The Clean & Scentsible blog has a great list of fabulous fall décor projects that can be completed in less than 15 minutes. From dressed up printable artwork for fall to adding fun lights to a fall beverage bar, these DIY solutions will get the job done! It’s how you live that matters. Feeling cozy and comfortable in your home or apartment is important and that’s what fall decorating is all about. 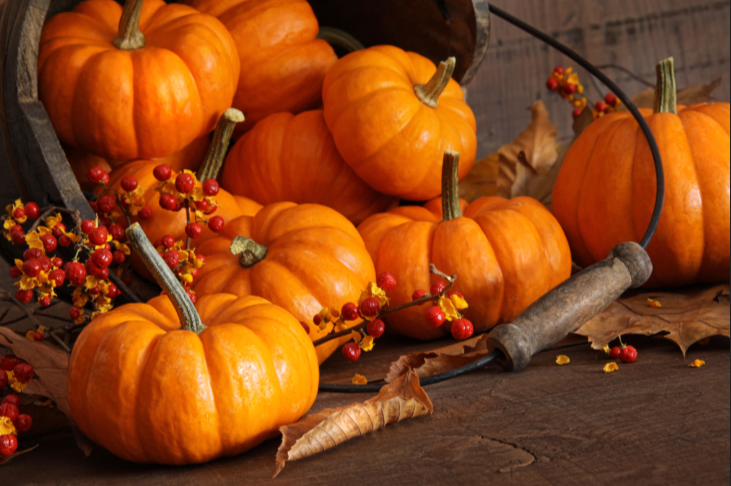 These trends and tips will have your home looking, feeling, and even smelling like autumn. Have fun decorating!